 The new series will have three generations of father, child, and descendant as the lead characters. 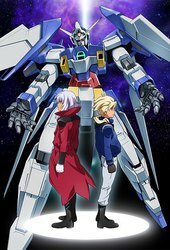 The main characters pilot the Gundam unit to fight against an unknown attacking enemy (UE) and save Earth in a One Hundred Year War - an apparent homage to the One Year War of the first Gundam series. 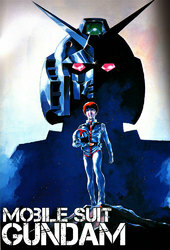 The ... More first main character is Flit Asuno, who developed the Gundam AGE-1 mobile suit (humanoid mobile weapon) equipped with the AGE System (a self-adapting computer). The second main character is Asemu Asuno, Flit`s child. 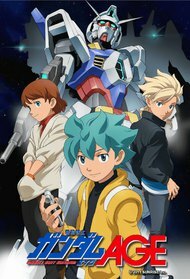 The third main character is Kio Asuno, Flit`s descendant who inherits the Gundam. The Gundam AGE-1 can be augmented as the Gundam AGE-1 Titus for more power, or as the Gundam AGE-1 Sparrow for more speed.